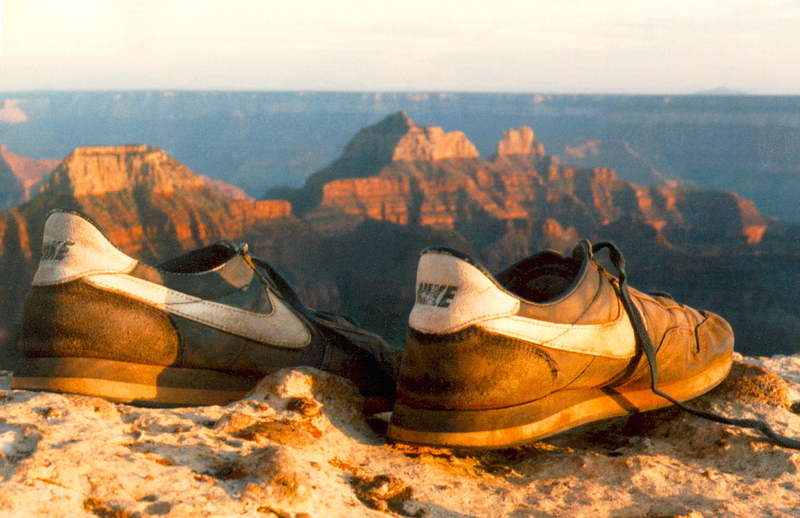 Test pilot, a photo by The Bacher Family on Flickr. 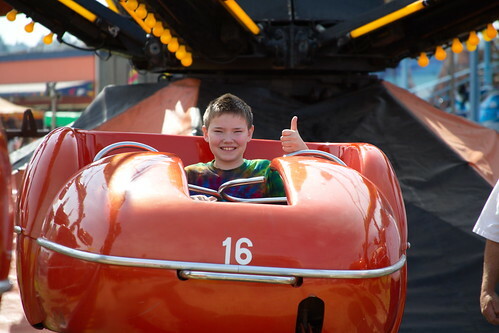 Like a test pilot about to go up in an experimental aircraft, Daniel gives a big thumbs up as he's about to be launched into space on a carnival ride at the Washington State "Puyallup" Fair. 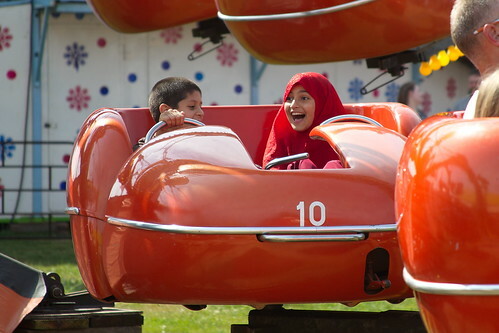 While I was at it, I couldn't resist photographing this pretty young lady at the Puyallup Fair, in her bright red hijab, as she was about to take off on one of the rides. I love the splash of color in her clothing, and the equally bright smile on her face!